Get ready to take a deep look into the eyes of the descendants of the Dinosaurs! 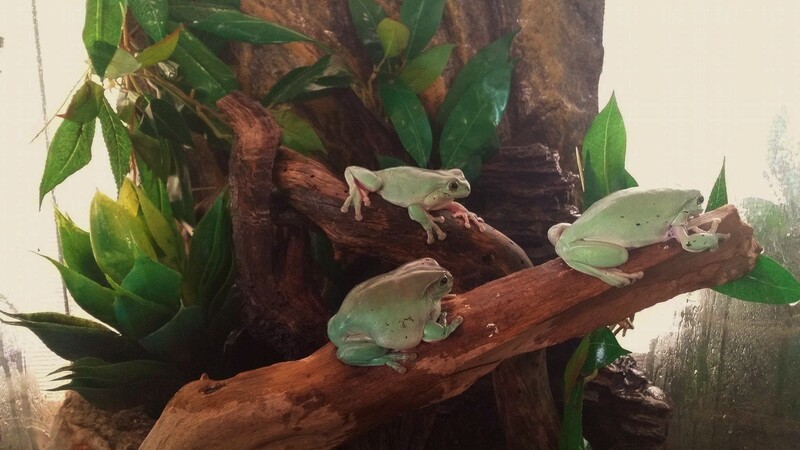 An amazing collection of reptiles such as Snakes, Cayman Crocodiles, Lizards, Bearded Dragons, Frogs, Tarantulas etc. is waiting for you at Reptisland. Don't miss the opportunity to take pictures while you handling them, it is completely safe! 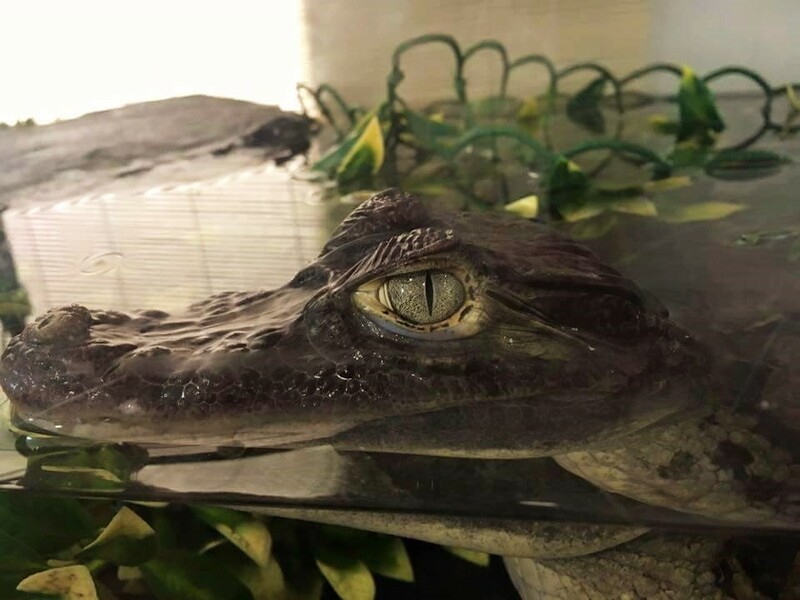 To visit Reptisland on your holiday in Melidoni, and find out what else Melidoni has to offer, use our Melidoni online tour planner . Small reptile world with many employees who kept track of solving the reptiles. Our kids think it was magnificent with close contact they had with the turtles, snakes and geckos. 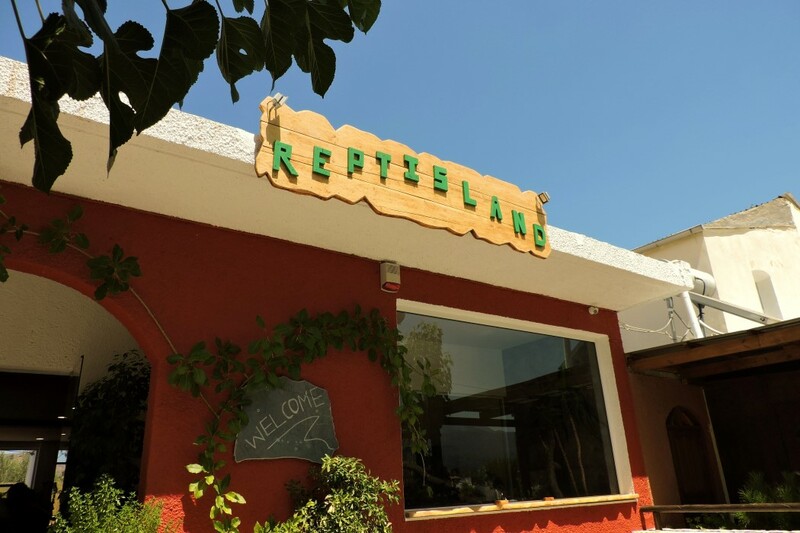 If you want some new experience you should definitely visit Reptisland! We had so much fun, the owner is really a great guy who knows a lot about reptiles and will constantly entertain you by giving you to hold many different snakes(among them albino python that is 3m long and 45kg in weight), lizards, frogs etc. We spent more than 1,5h there and got a great memories to remember and all of this for only 3 euros per person. On our trip to Melidoni Cave we passed this super cool reptile zoo/slash museum. So, we decided to stop. My wife, who is deathly afraid of snakes, was amazed at how our little boy took to them. As you can see in the photo, Paul made some new slithery friends. Highly recommended, especially if you have kids. The curator is a super nice guy who helps the kids (and scared grownups) make friends with our pals from the reptile world. Fantastic place. Made to feel so very welcome. The reptiles are looked after very well. Very little reason to ask anything when you are there as it is explained to you! Encourage everyone who's interested in nature to take a visit if you are in the area. It is also mega cheap. A great place to visit for 40 mins of being half forced to touch many different snakes, lizards and frogs. The owner is very enthusiastic. A nice treat for 3 euros. Every day, we help thousands of travelers plan great vacations. Here are some tips on how to use your Listing Page to attract more travelers to your business - Reptisland. Promote your permanent link - https://www.inspirock.com/greece/melidoni/reptisland-a5445069301 - on your website, your blog, and social media. When a traveler builds a plan from this page, the itinerary automatically includes Reptisland. This is a great way for travelers looking for a great vacation in your city or country to also experience Reptisland. Promoting your link also lets your audience know that you are featured on a rapidly growing travel site. In addition, the more this page is used, the more we will promote Reptisland to other Inspirock users. For best results, use the customized Trip Planning Widget for Reptisland on your website. It has all the advantages mentioned above, plus users to your site can conveniently access it directly on your site. Visitors to your site will appreciate you offering them help with planning their vacation. Setting this up takes just a few minutes - Click here for instructions.